My poems are written in narrative style. They are visual crystallizations of events that have had an indelible effect on me. 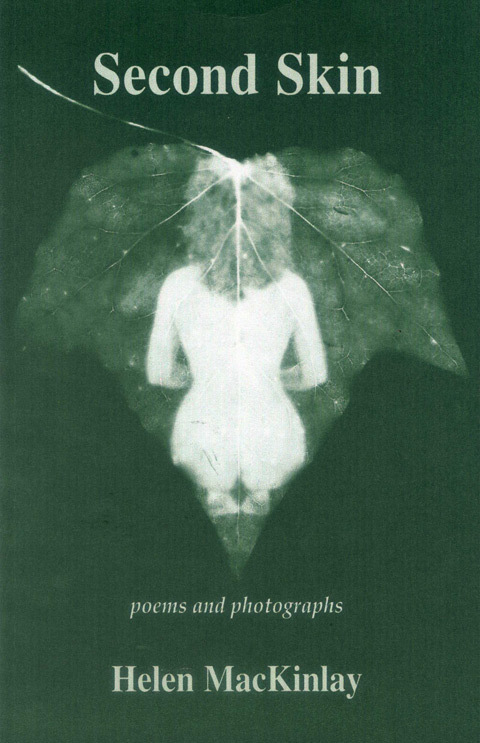 My book of poems entitled ”Second Skin”contains photographs not included anywhere else. Click the links below to read the poems. 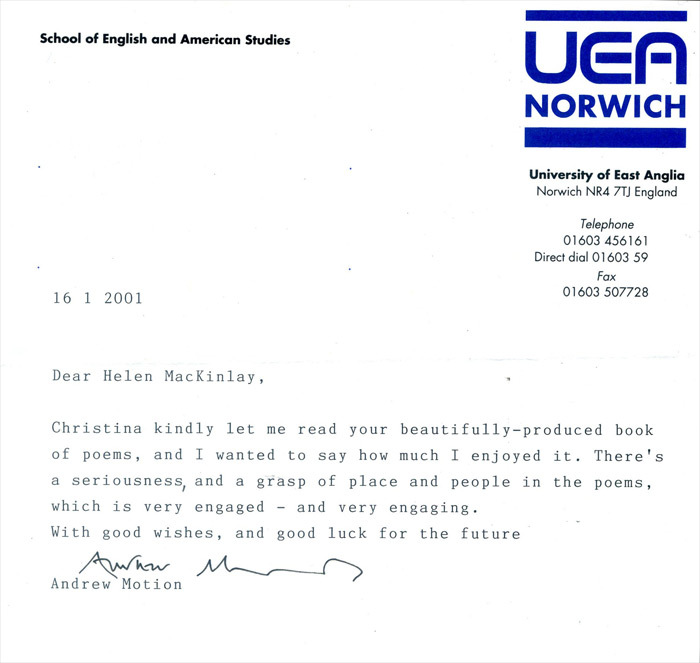 I was fortunate to receive a letter from Andrew Motion in response to his reading of my book of poems. I have included his letter here.